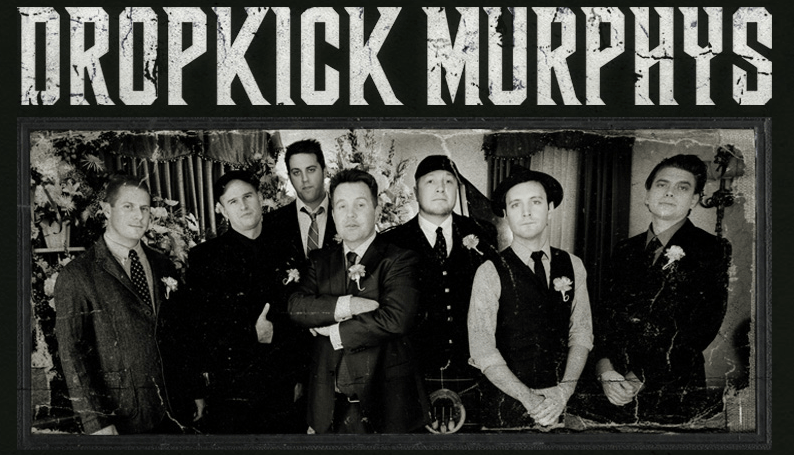 Now in their 14th year the Dropkick Murphys have risen from their basic Irish-punk roots to become a rocking & rolling, raging, green-clover machine. Dropkick Murphys are now one of the best-known rock bands in the world, thanks in part to their ability to tap into the working-class and sports fan culture that permeates Boston and the New England area but even more so due to their reputation for phenomenal live shows. Each year the band breaks house records when their live shows celebrating St. Patrick¹s Day go on sale. These shows are the peak of the band¹s touring calendar and every year fans from all over the world travel to Boston just for a chance to become part of this unique experience. In 2003 the band released a live album that has so far sold over a quarter of a million copies worldwide. 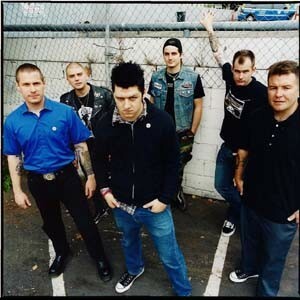 This updated recording is volume two of the series comprising a “best of” or “greatest hits” from the extensive Dropkick Murphys catalogue of albums. The material on this album focuses on the band’s most recent titles and includes a live rendition of their most popular and instantly recognizable platinum selling single ”I’m Shipping Up To Boston” as well as popular tracks like “The State Of Massachusetts”, the Red Sox anthem “Tessie”, St Patrick’s Day sing-a-long “Kiss Me, I’m Sh*tfaced” and the tear jerker sing-a-long “Forever”. Recorded over 6 nights and 7 shows in March 2009 this live CD and Hi-Def DVD package puts the band’s hot ticket live show experience in your own home. What makes this band band truly remarkable? Their insightful lyrics? Memorable melodies? Blow-your-mind live performances? 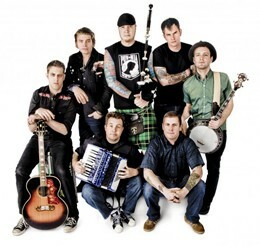 Dropkick Murphys are all of those things along with their boundless enthusiasm, infectious energy and supreme devotion to their loyal fans. Fans who have been eagerly awaiting this release.